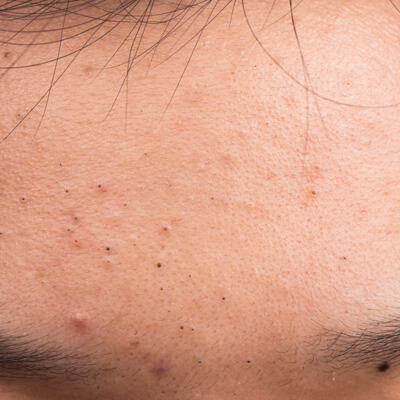 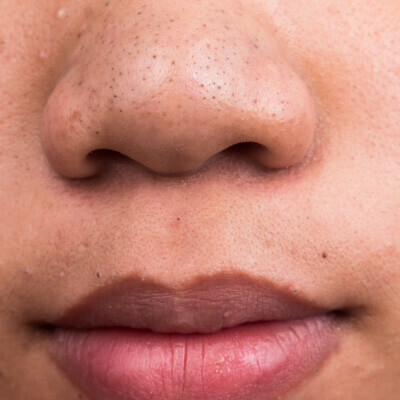 Often misunderstood (and picked at…), blackheads are a form of acne. 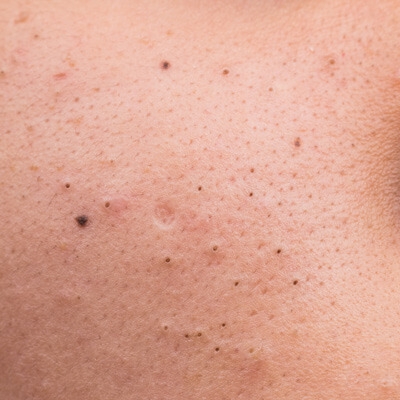 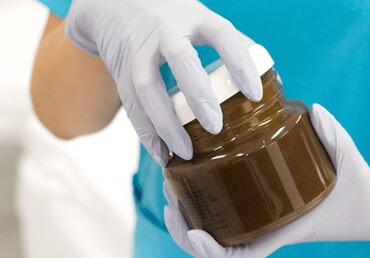 Caused by a build-up of dead skin cells and sebum, which turns brown or black when oxidized, correct treatment of blackheads is imperative to avoid scarring and infection. 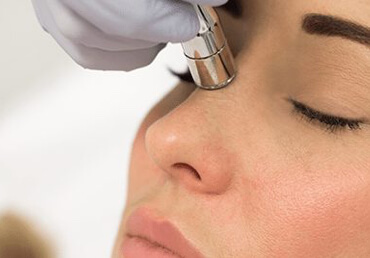 Depending on your skin type and the extent of your blackheads, they can be treated using a combination of tailored skin care regimes, steam extractions, and other, non-invasive treatments such as microdermabrasion.